We are more than 100 years old business group engaged in Tobacco snuff and consumer products. In year 1972, DENTOBAC (Tobacco Creamy Snuff) was launched. Dentobac creamy snuff is a tobacco powder (also known as Snuff), however it's texture is creamy and not powder. For more information, click on "Inquiry Now" of respective product, fill in the form, we would get back to your questions as soon as possible. Please check out the Caution and Warning section before the use of product. Dentobac Creamy Snuff Tube is available in 25g, 50g, 100g and 150g. Ingredients : Tobacco Snuff Powder, Excipients. Declaration : This is not toothpaste / toothpowder but a tobacco product. This is snuff of tobacco in cream form. 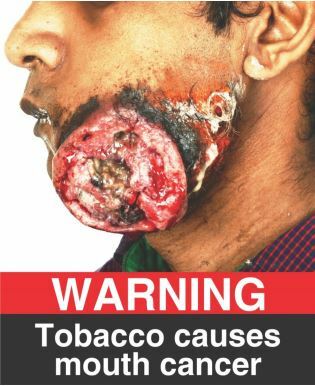 Warnings : Tobacco is injurious to health. Not for persons under 18 years. Keep it away from Children. If you have any question about our products, please fill out this form below. WeÂ´ll reply as soon as we can. Address: Parag Perfumes. GIDC-I, Bhavnagar Road, Sihor, Dist. Bhavnagar - 364240, Gujarat. India. Ingredients: Tobacco Snuff Powder, Excipients. Declaration: This is not toothpaste / toothpowder but a tobacco product.This is snuff of tobacco in cream form. 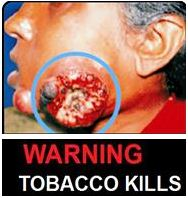 WARNING: Tobacco causes cancer. Do not swallow. Not for persons under 18 years. Keep it away from children. Available in 25g, 50g, 100g and 150g. Dentobac Creamy Snuff in Jar available in 100g. Dentobac Snuff powder available in plastic container(Dabbi), Pack size 20g & 50g.